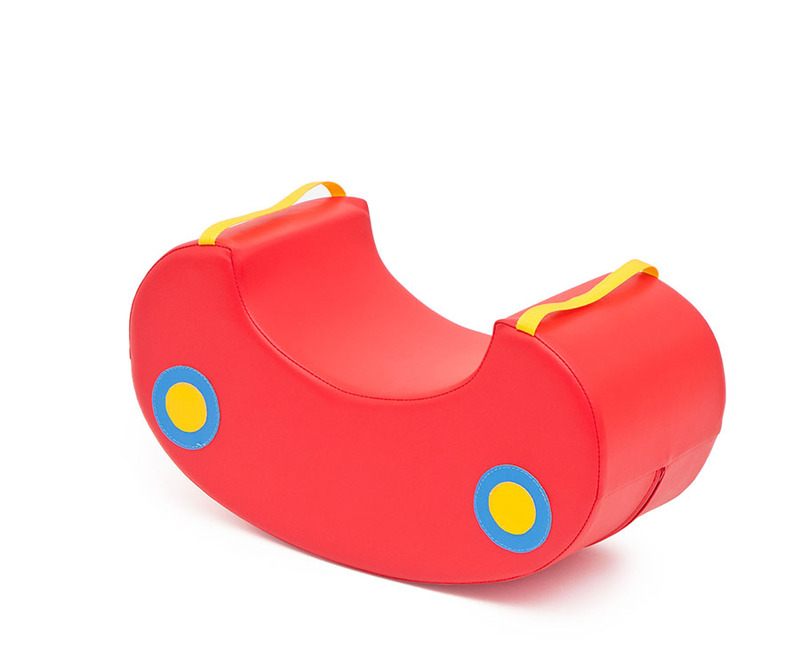 The Soft Play Toy Rockers have been designed for use in pre-schools and nurseries for children aged 18 months+. 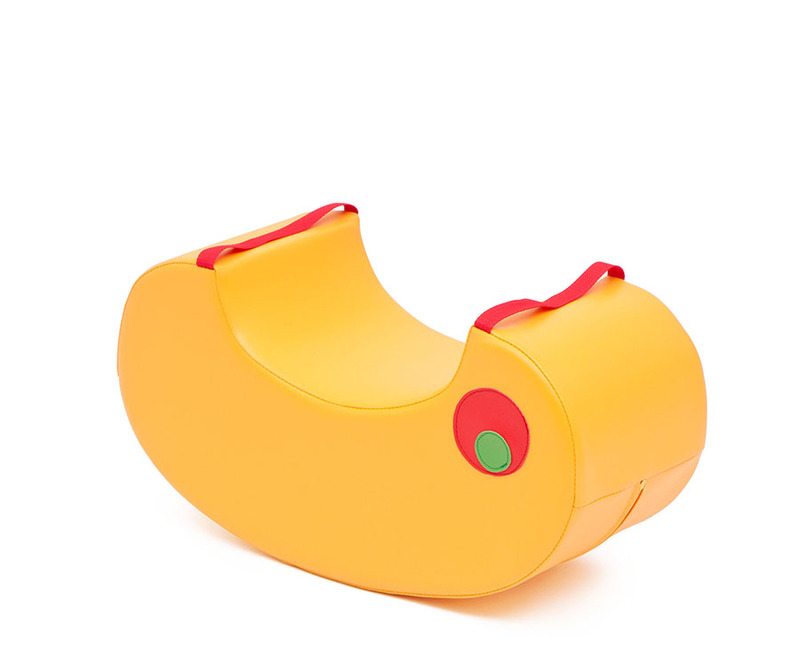 Available in 4 fun colours, red, green, pink and yellow. 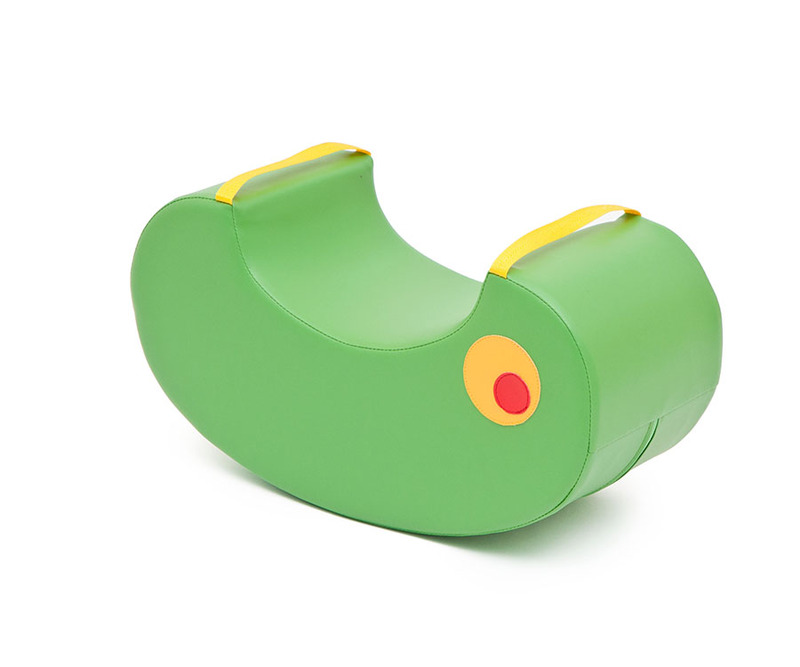 The soft bean rockers feature an integrated rein on each end for small children to hold when playing. 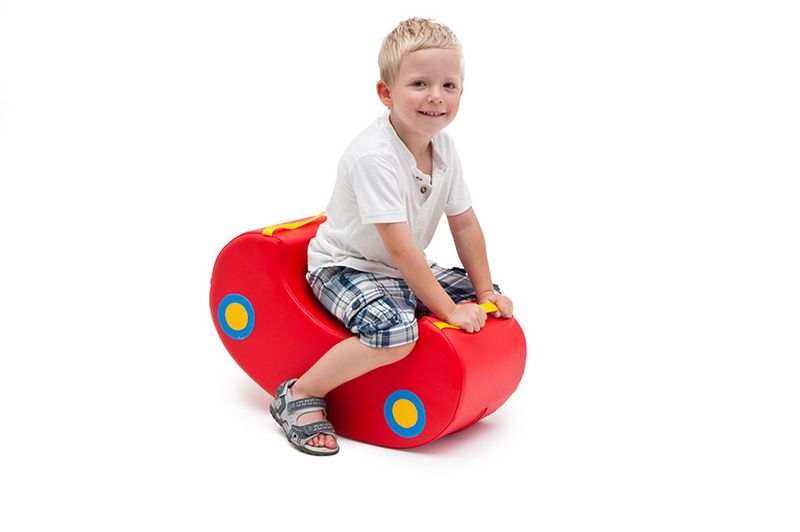 Manufactured using high density foam which is resistant to bending, sagging and twisting and high quality seams.